Educated as a film director at the Dramatic Institute. Since then worked as a director for over 25 years (TV series, short films, TV featurettes and documentaries). Active also as a scriptwriter. 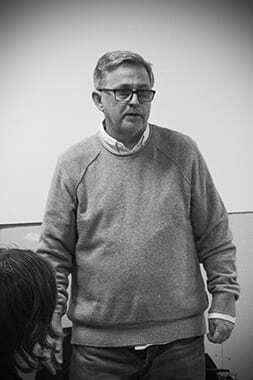 Has taught directing and film at Berghs School of Communication, Kalix Folkhögskola, Kulturama and Folkuniversitetet. Has worked within administration at small and large companies periodically since 2006. Educated as a still photographer at Kulturama in Stockholm, and specialized in photojournalism at Escuela ARGRA in Buenos Aires. Freelanced primarily in journalistic photography since in 2013. Worked internationally at schools and universities in education and administration in China, Morocco, India, Malaysia and England. 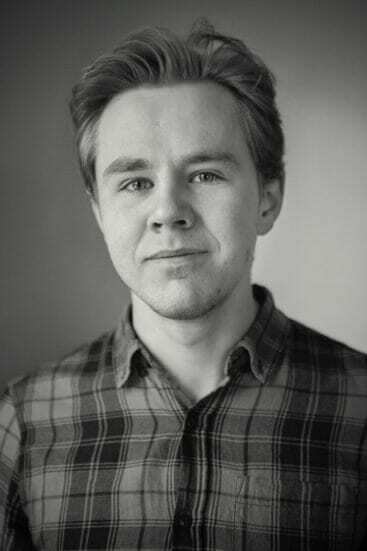 Malin has a master in Actor Training and Coaching and a diploma in stage directing from Royal Central School of Speech and Drama as well as a B.Sc. in Education from Umeå University. Educated at Stockholm Film School, after three years of high school studies at Kulturama Film Gymnasium. Has been involved in numerous film projects such as B / C photographer, sound engineer and editing. Adam’s major passions in film are photo and editing. Educated at the Stockholm Film School (1993-1995) and the Dramatic Institute. Works with both fiction and documentary. Cinematographer of award-winning films like The Bear (2019), The Sound of Noise (2010), Quiet Game (2011), Viktor and his Brothers (2002) and Music for One Apartment and Six Drummers (2001) and the documentary The Wild Ones (2012). Member of the board of the Swedish Society of Cinematographers. Sound engineer, producer, etc. Born in Helsingborg. Dramatic Institute’s audio program 1982-1985. Produced award-winning films such as El Médico-The Cubaton Story (2011), A Good Day (2005), Never an Absolution (2005) and Dysmorpho (2004). Worked as a sound engineer at the movies At Point Blank (2004), Adam & Eva (1997), The Hunters (1996), and All Things Fair (2005). Educated at the Dramatic Institute 1986-1989. Freelancing Director of Photography, underwater photographer and teacher of cinematography. Usually films information films, commercials, art film and short film. Has experience in everything from Super8 to 70mm film. Former documentary still photographer. Is a director, teacher, lecturer and coach. Educated at the Dramatic Institute’s film line during the years 1982-1985. Alexander has directed film and television – Anna Holt (1996-1999), Aspirants (1998), Höök (2008), Klara (2010), Irene Huss (2008-2011) -, theater, shows and musicals. Studied at Stockholm Film School 2006-2008. Received a BA in directing from Stockholm Academy of Dramatic Arts in 2018. 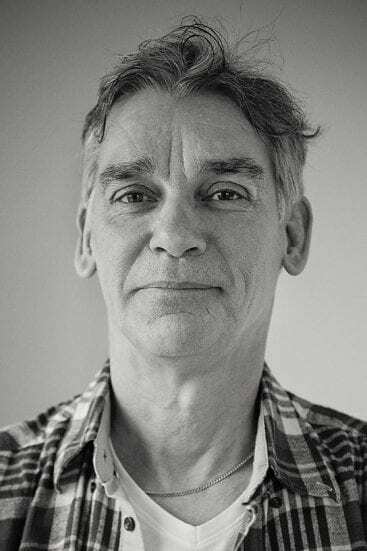 Jonathan has directed many short films that have been awarded awards at major festivals around the world and featured on SVT, Folkets Bio, and various foreign television channels and cinema chains. His graduation film Get Ready With Me received gold at the Student Academy Awards in 2018. He participated in Berlinale Talents 2015 and also has many years of experience as a film teacher and sound engineer. Screenwriter and script editor who has written for drama, entertainment and humor for over twenty years. Latest including Andra Avenyn, Robins, Halvvägs till Himlen and Tiffany Persson. Gunnar is also working with development of software and as a scripts coach, especially for SVT. 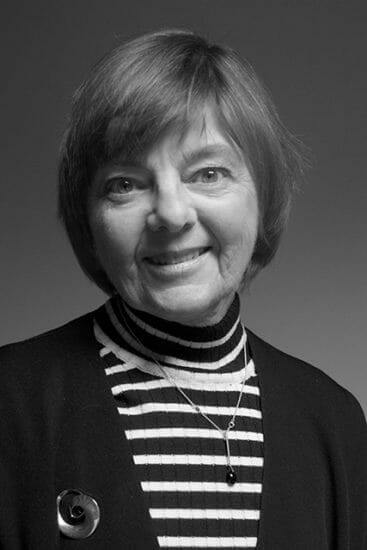 Has worked as freelance editor, director and producer, most often for SVT, since 1994. Educated in Film and TV production at Lars Egler and Kulturama 1986-1988. 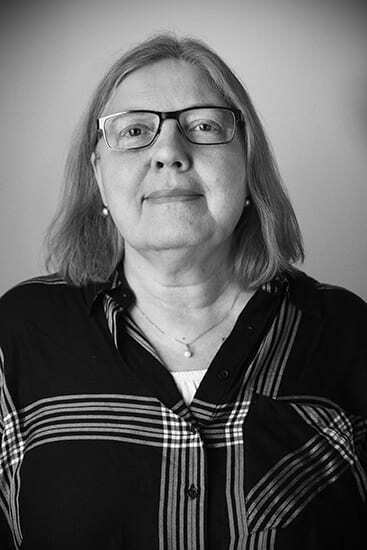 Maria studied at Warsaw School Drama School 1982-1983 and has regularly worked as a film teacher and lecturer at Rudbeck gymnasium, Dalarna University and Umeå University. 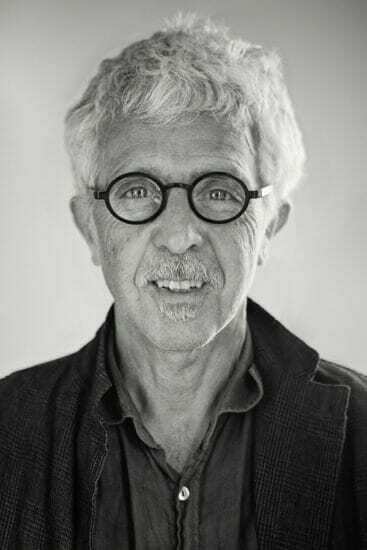 Has worked with film since 1967, first as cameraman during the 70’s, then as director of photography on films such as Children’s Island, Varning för Jönssonligan, Moa and Vinterviken, and corporate films and commercials. Has written articles on film technology, cinematographers and animation for the National Encyclopedia. Film technical officer and film archivist at the Dramatic Institute from 1996 to 2010. Read more on IMDB. Lecturer who has worked with film analysis and screenwriting since 1994. BA. from Uppsala University and Master of Arts from the University of Pittsburgh. Graduated from The National Danish Film School 2011. Award-winning sound designer, re-recording mixer and sound-recordist on drama series, feature-, short-, documentary- and animation-films for Garagefilm, CPHBombay, Snowglobe Films, DR and SVT. Credits include Amateurs (Amatörerna, 2018), Something Must Break (Nånting måste gå sönder, 2014) and Just the Right Amount of Violence (I kærlighedens navn, 2013). Has worked at Nordisk Film, SDI Media and Viasat in Copenhagen and has been leading workshops on sound for picture. Senior Lecturer in script writing. Artistic Director at the Screenplay program for Film, Television and New Media (BA) at the University of Umeå for six years, artistic supervisor for 12 years. Has worked in the film industry for over 20 years as a writer, dramatist and film producer. Researched the process of teaching scriptwriting and has an international network. Several years as a board member of the Stockholm Film School and Women in Film and Television (WIFT) associations and the jury chairwoman for the distribution of the Anna prize. Award-winning director and producer who runs the production company CO.FILM AB in Stockholm since 1974. 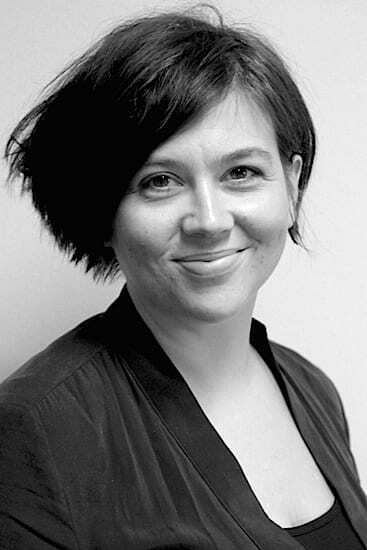 Christina has been a board member of different organisations including the Swedish Film Institute, FERA (Federation of European Film Directors), Folkets Bio and Konstnärsnämnden. Today Christina is vice chairwoman of Sweden’s equivalent to Equity – Teaterförbundet för scen och film. Film director with a degree from the Stockholm Dramatic High School’s directing line; bachelor’s degree 2012 and master 2017. 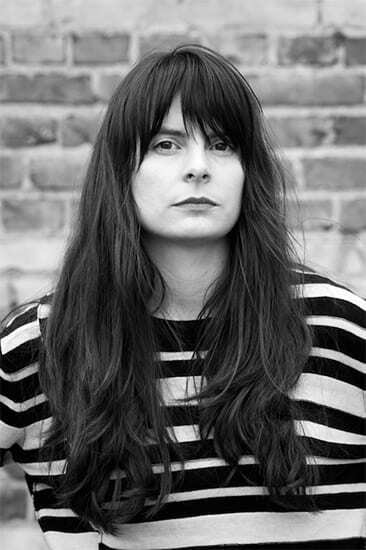 She has made several award-winning short films, including Schoolyard Blues (Skolstartssorg, 2017), If you leave me now (Om du lämnar mig nu, 2014) and Annalyn (2012). In addition to directing her own projects, she also works as a teacher in direction, film educator and with casting. Member of the board of Directors of Sweden (Sveriges Filmregissörer) and Filmcentrum Riks. Educated at the Dramatic Institute. Living in London since 1988. Award-winning director of drama series, short films and documentaries for BBC, ITV, Channel 4, but also for SVT. Teaches at London Film School, Met FS, National FS, London Film Academy. Directing his own summer school at LFS in Covent Garden. Touring internationally with a seminar and has published a book on directing. Working alongside this as an author, producer, executive producer and mentor.